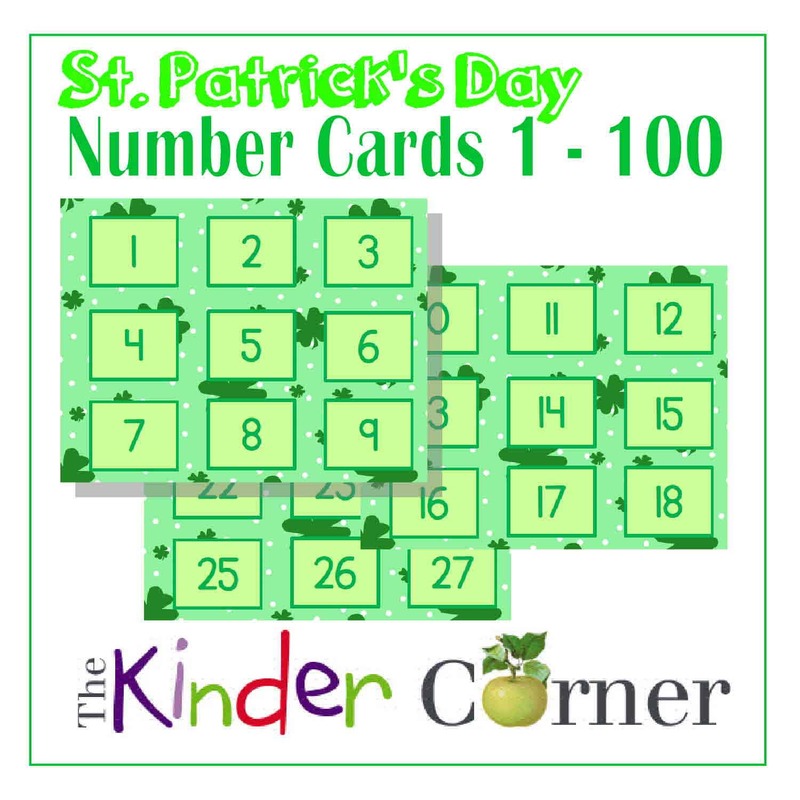 There are so many uses for this set of 100 St. Patrick’s Day number cards! Use the cards that fit the needs of your students. You might have students practice putting 1 through 10 in order. Or, give students the multiples of 10 and have them practice counting by 10s. For students who are ready for a challenge, allow them to order all 100 cards! Maybe give students a number card and they need to put that number of objects in a bag. How will you use these cards? Please share your ideas below!